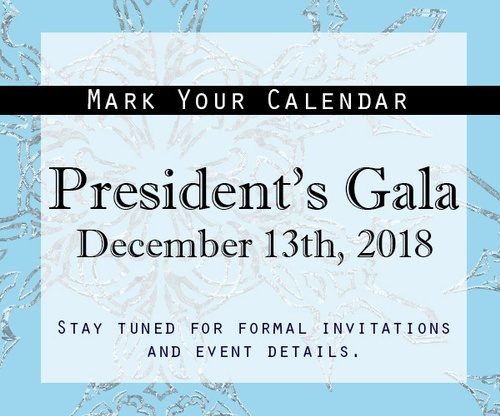 2018 Presidents Gala Presented by Parr Lumber - Dec 13, 2018 - Master Builders Association of Pierce County, WA ? Join MBA Pierce at the 2018 President's Gala & Awards Celebration on December 13, 2018 at the Courtyard Tacoma Downtown. It's going to be a Winter Wonderland, so dress to impress in your finest black & white cocktail attire. It will be open seating unless a full table (8 guests) is purchased or you are a sponsor of the event. This is your opportunity to say thank you to outgoing President, Cliff Kendall of Wren & Willow and welcome Gary Patterson of GLP, LLC as the Master Builders Association of Pierce County's 2019 President. The winners for the 2018 Member Recognition Awards will also be announced, so don't miss you opportunity to see who won Member of the Year, Remodeler of Year, Builder of the Year, Design Professional of the Year and more! It could be you.